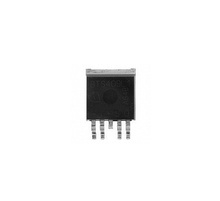 Power Management PWM Current Mode Controller, UIN 85-270V SOP8. Cross Reference: 3BS03 3BS03LJ ICE3BS03LJG. 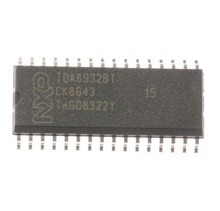 Power Management PWM Current Mode Controller, U IN 85-270V SOP8, equivalent: 3BS02 3BS02G 3BS026. 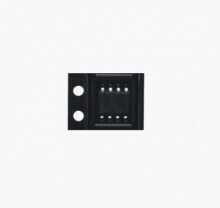 High-Side Switch Smart Driver 43V 2, 3A SMD TO252-5. Cross Reference: BTS409L1E3062A, equivalent: BTS462T.